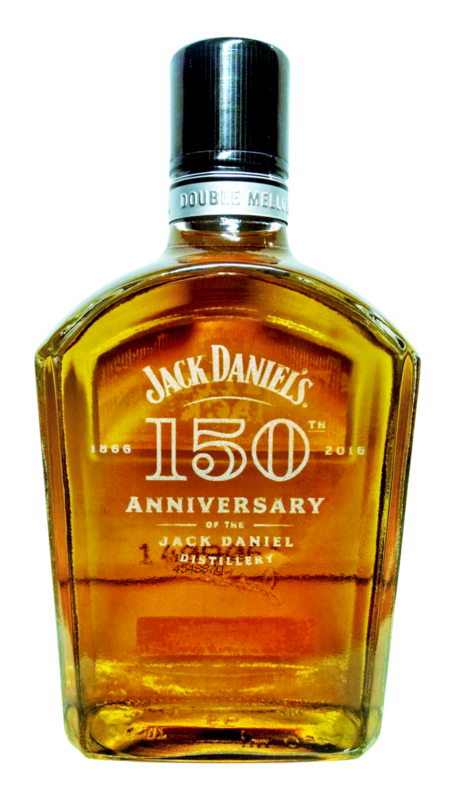 Founded in 1875 by John Aston Warder and a group of citizens who gathered in the Grand Pacific Hotel in Chicago, the American Forestry Association is the nation’s oldest nonprofit conservation organization. 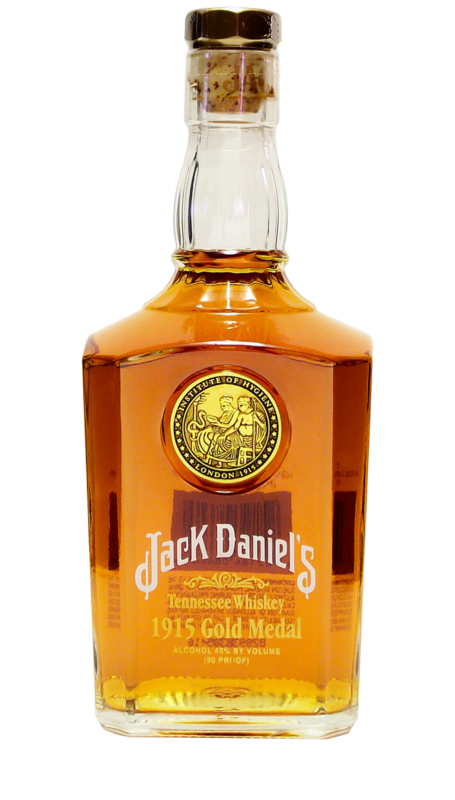 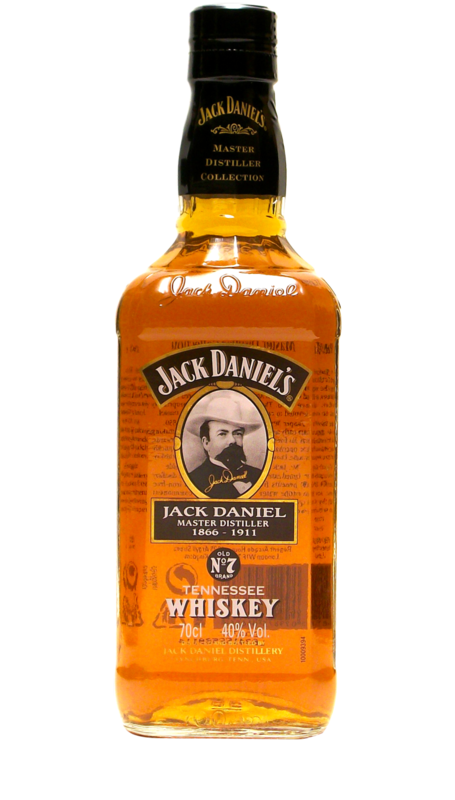 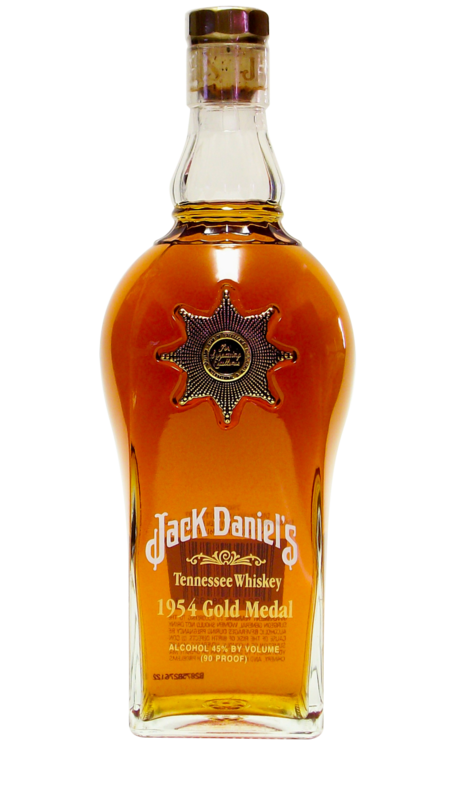 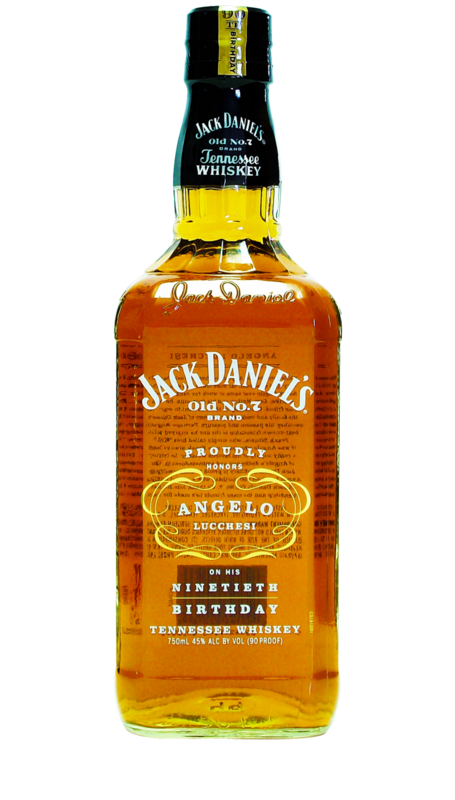 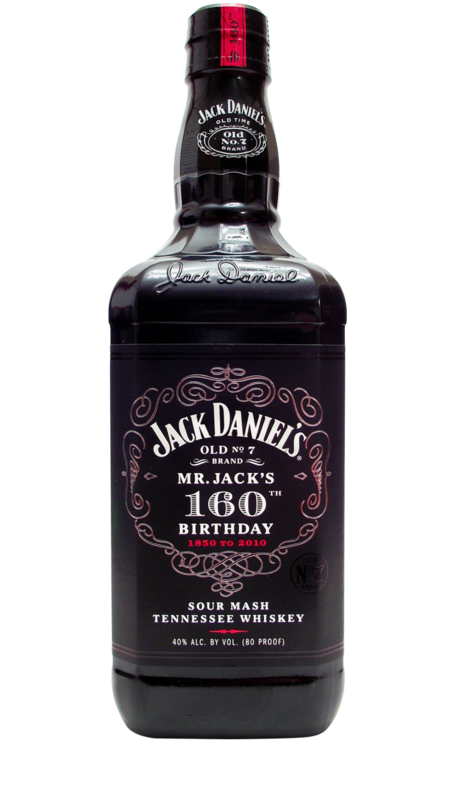 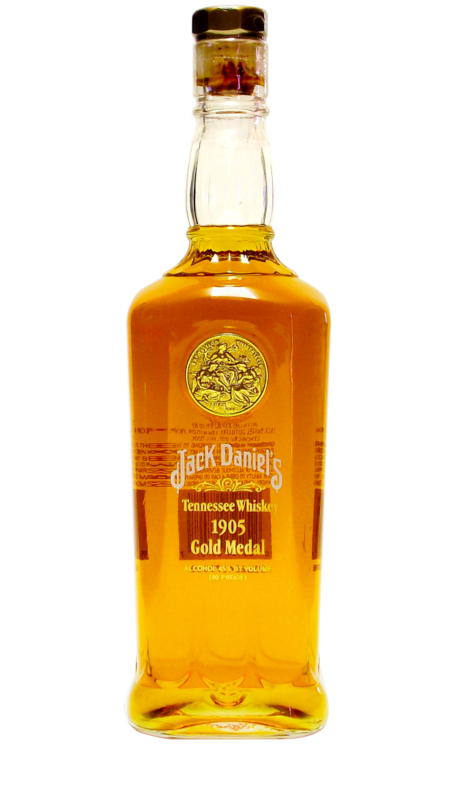 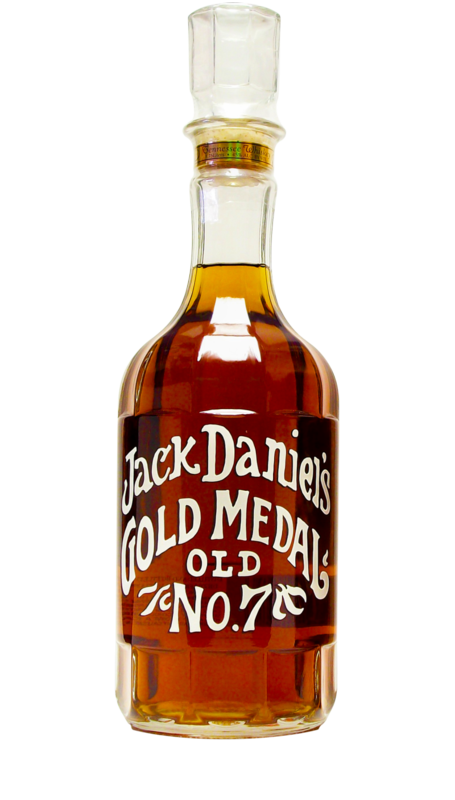 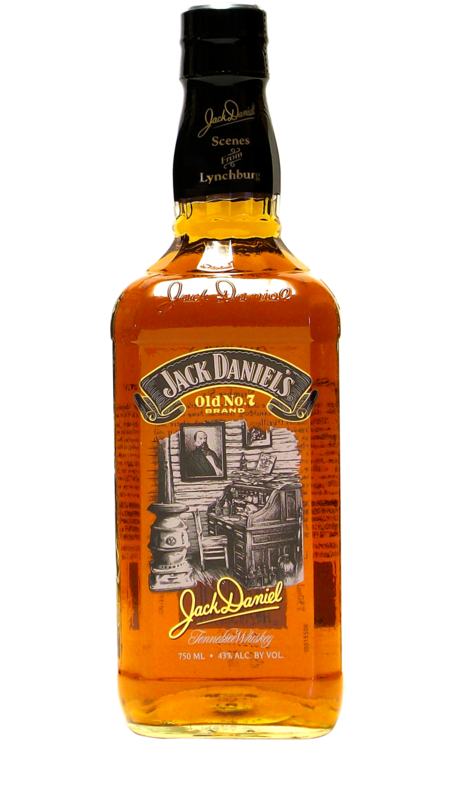 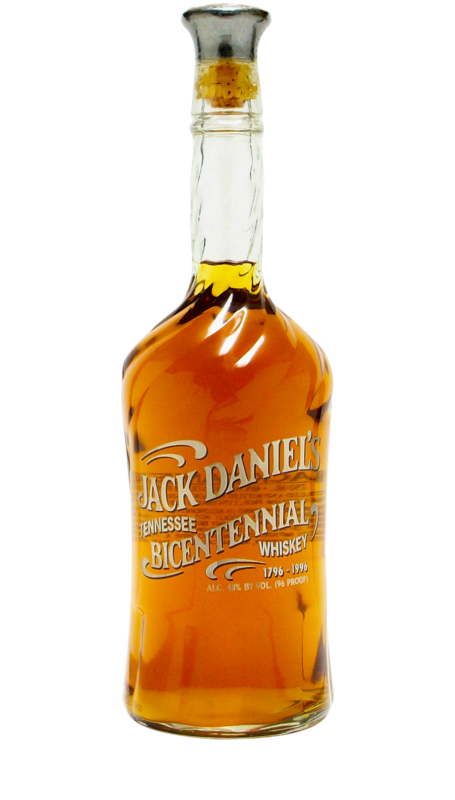 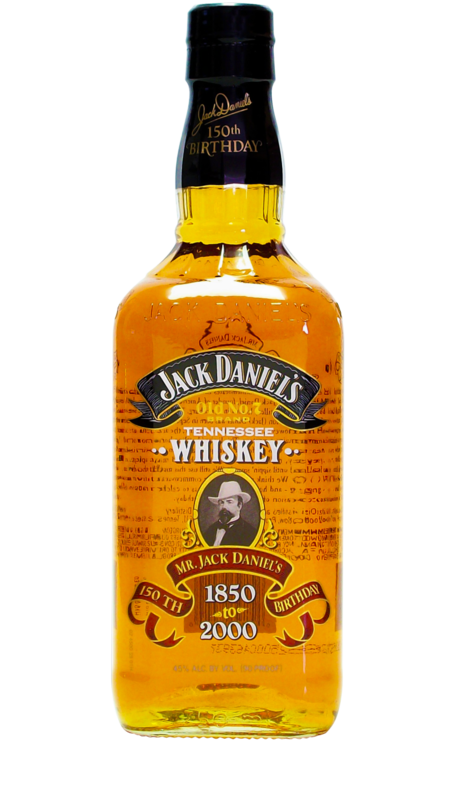 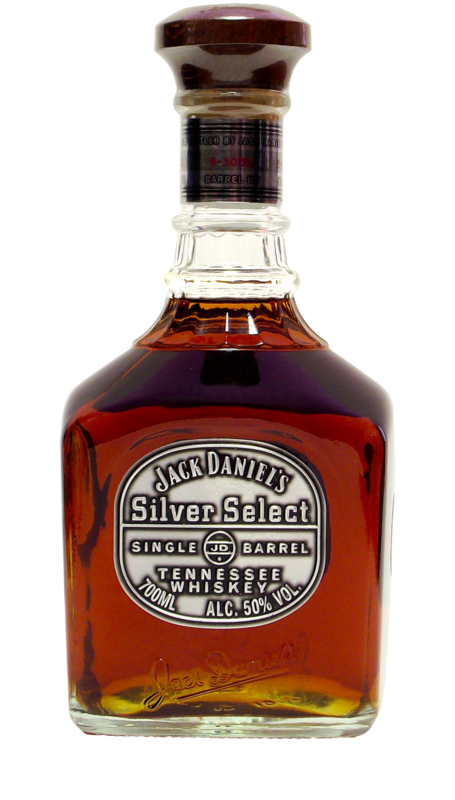 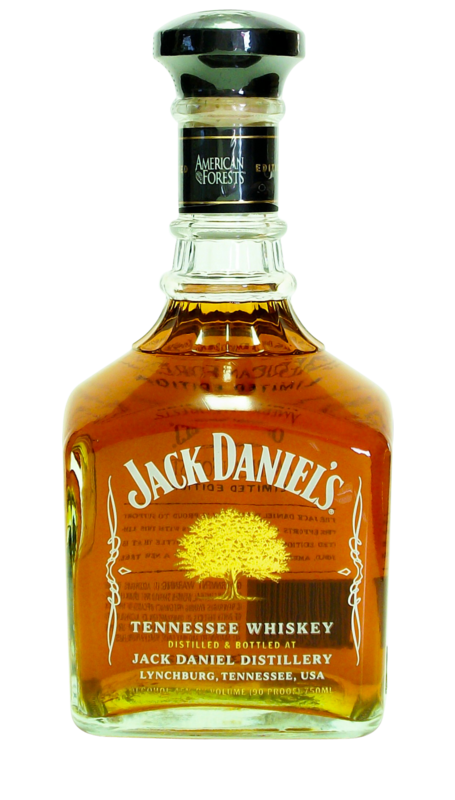 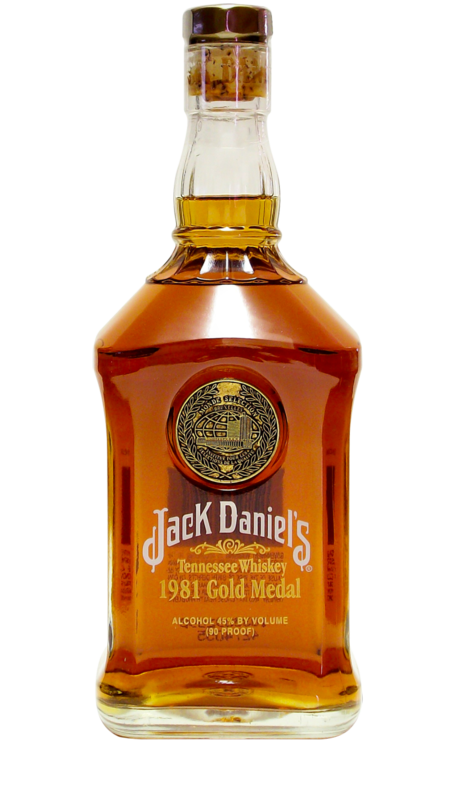 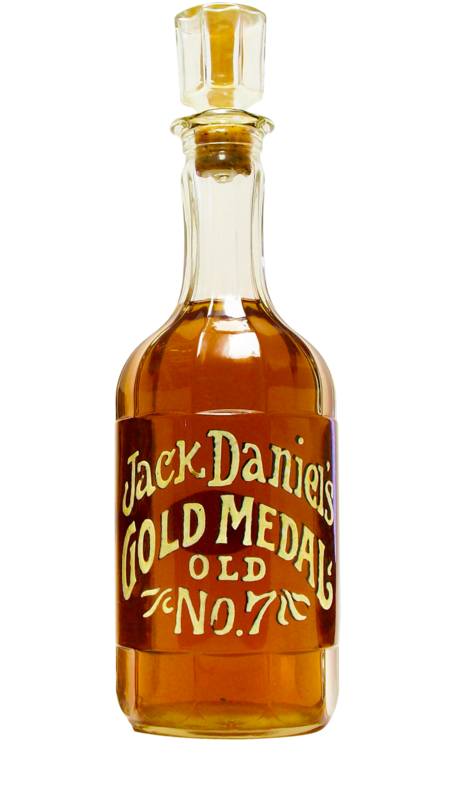 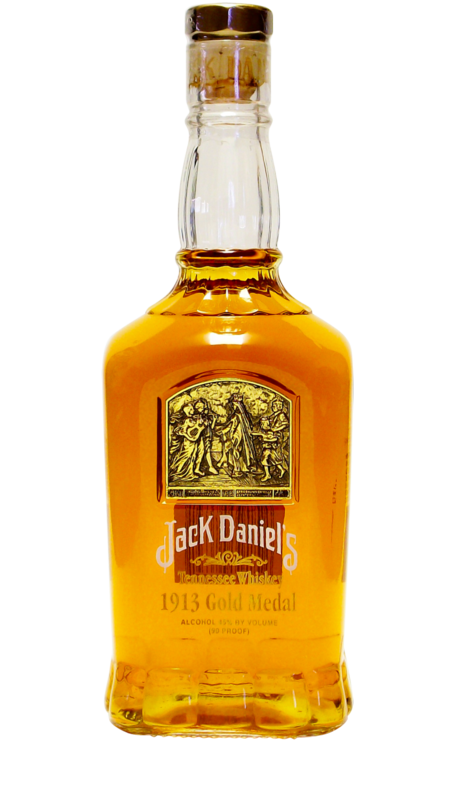 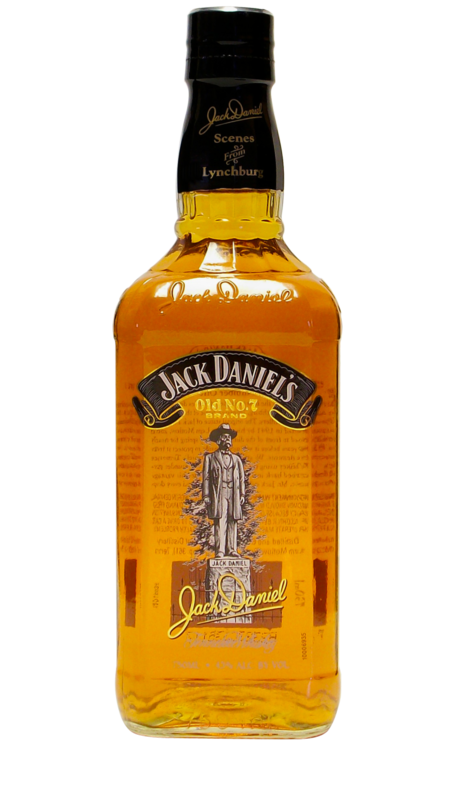 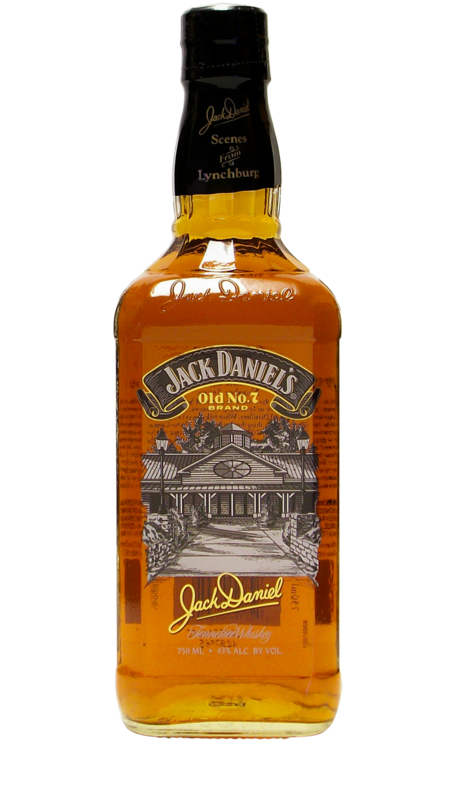 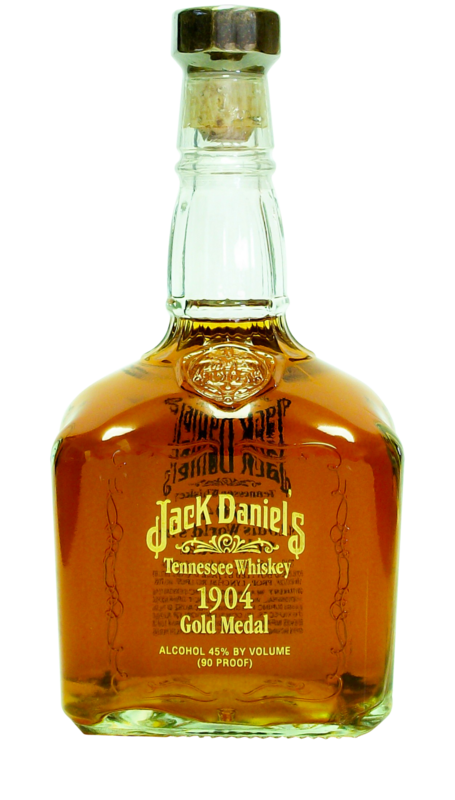 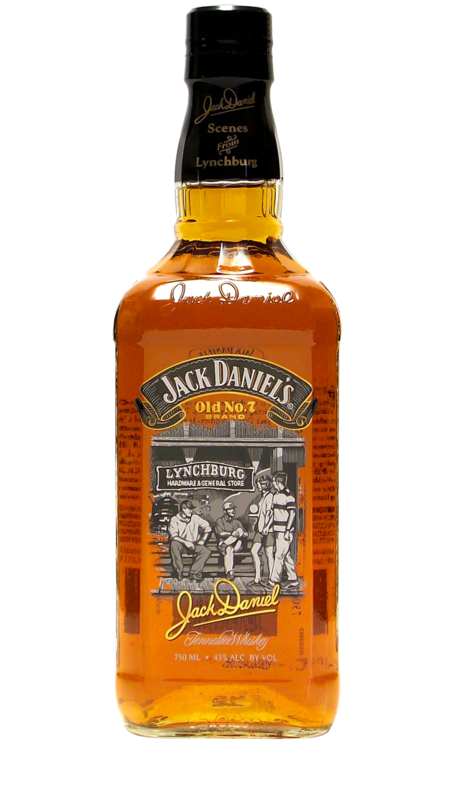 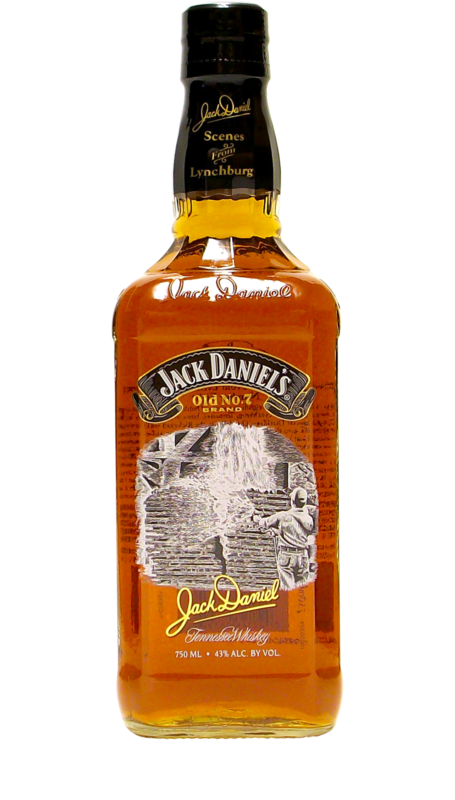 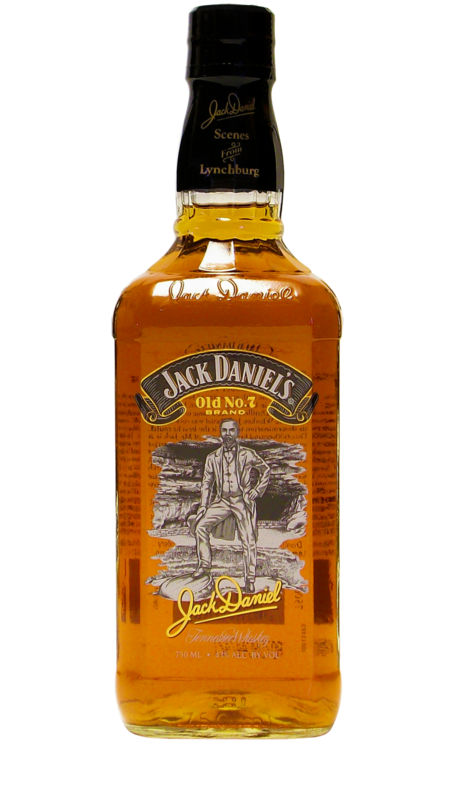 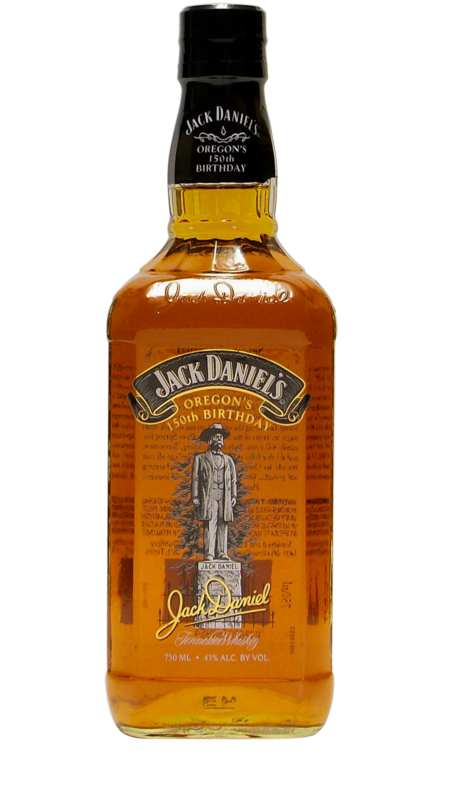 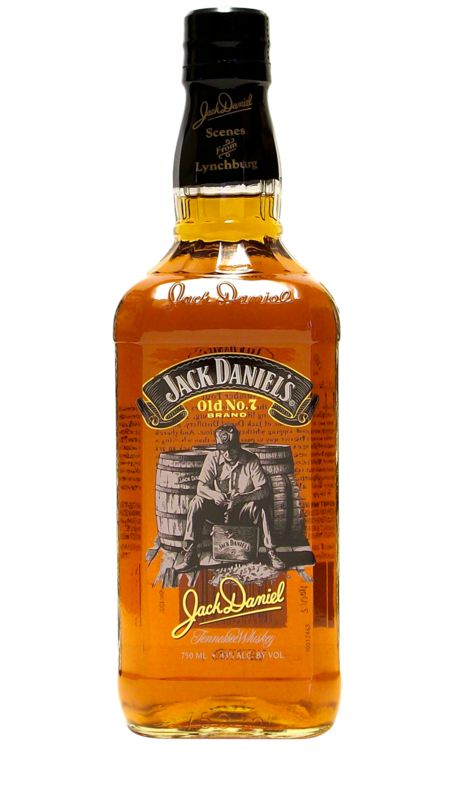 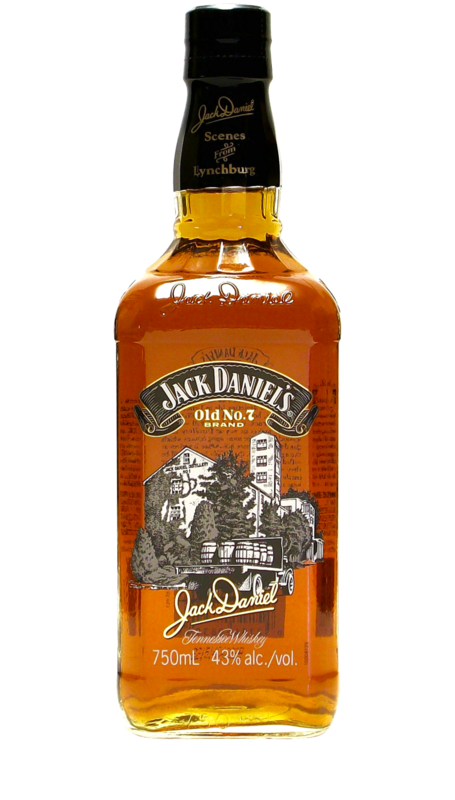 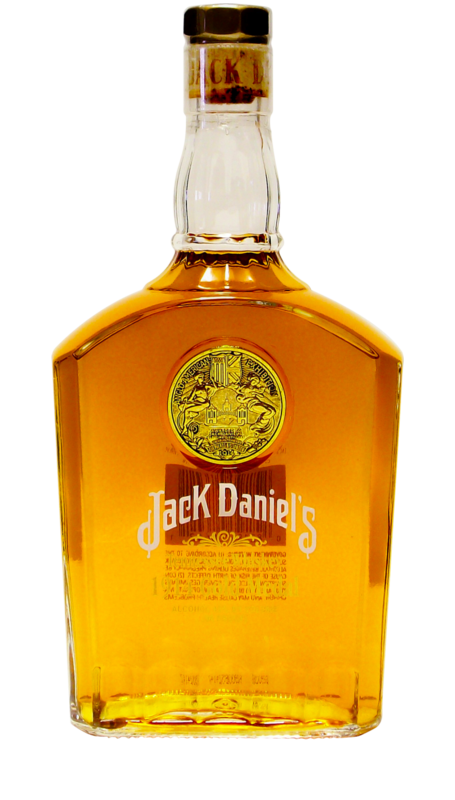 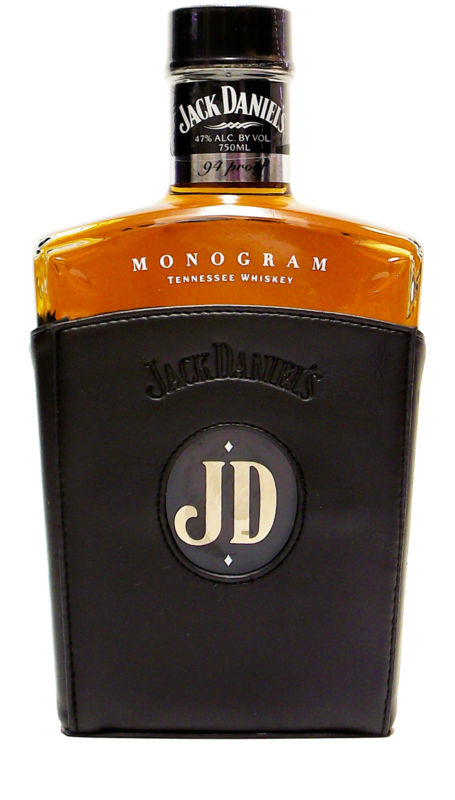 To support this cause and in celebration of Earth Day, Jack Daniel’s teamed up with American Forests to release a commemorative bottle in 2010. 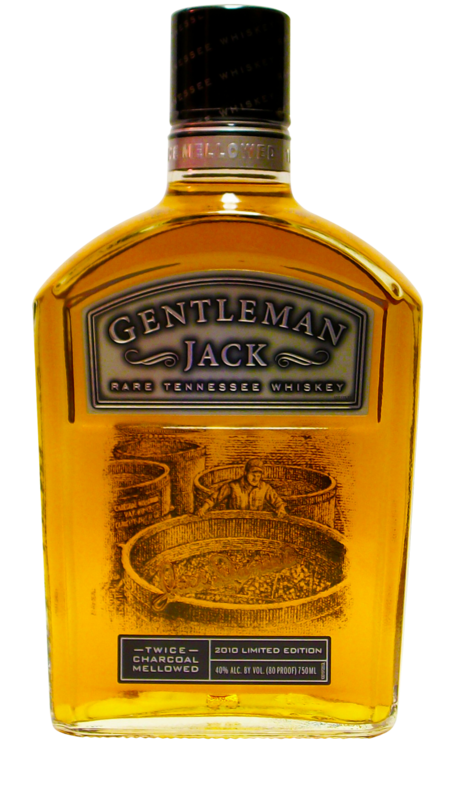 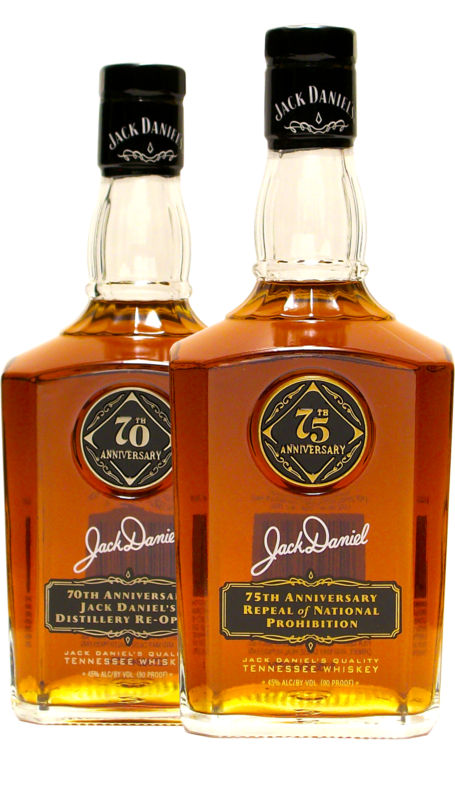 The 750ml 1st Generation Single Barrel bottle filled with 90 proof whiskey was chosen to mark this special occasion. 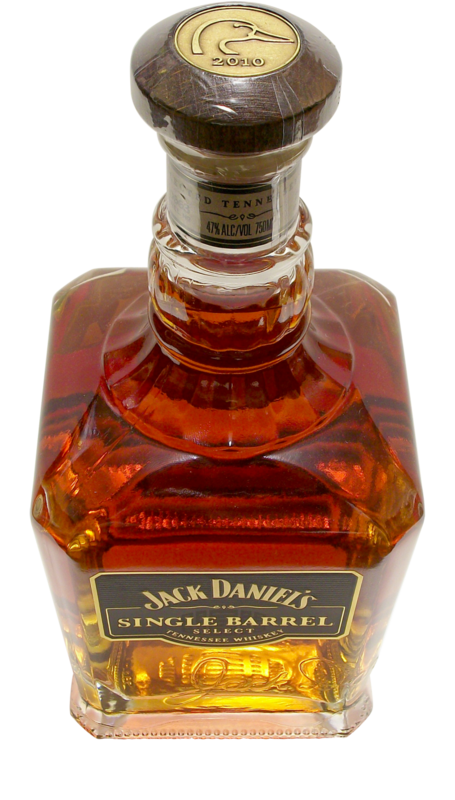 The American Forests bottle was not sold in a box, but comes with a numbered hang tag.